Ramona was only five years old when Hurricane Katrina changed her life forever. Since then, it's been Ramona and her family against the world. 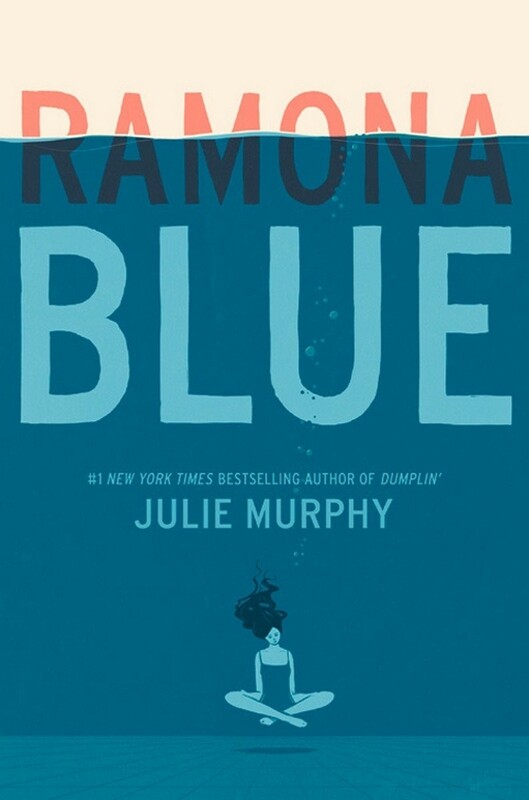 Standing over six feet tall with unmistakable blue hair, Ramona is sure of three things: she likes girls, she's fiercely devoted to her family, and she knows she's destined for something bigger than the trailer she calls home in Eulogy, Mississippi. But juggling multiple jobs, her flaky mom, and her well-meaning but ineffectual dad forces her to be the adult of the family. Now, with her sister, Hattie, pregnant, responsibility weighs more heavily than ever. The return of her childhood friend Freddie brings a welcome distraction. Ramona's friendship with the former competitive swimmer picks up exactly where it left off, and soon he's talked her into joining him for laps at the pool. 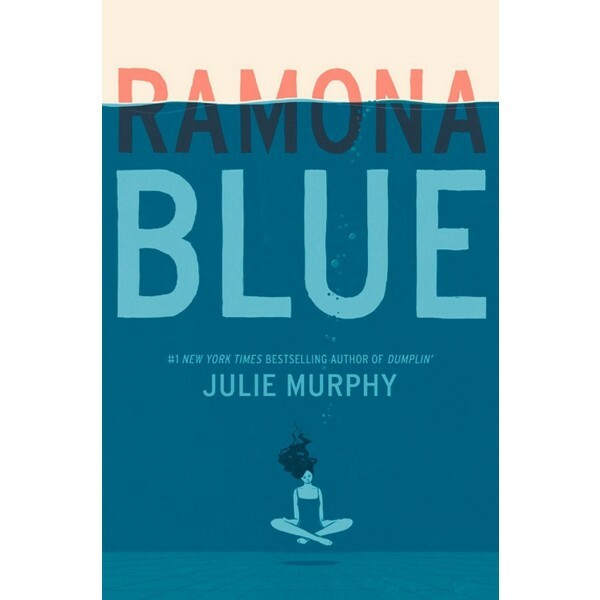 But as Ramona falls in love with swimming, her feelings for Freddie begin to shift too, which is the last thing she expected. With her growing affection for Freddie making her question her sexual identity, Ramona begins to wonder if perhaps she likes girls and guys or if this new attraction is just a fluke. Either way, Ramona will discover that, for her, life and love are more fluid than they seem.